Pale golden pour with a thick white head. Really bright and juicy tropical citrus nose. Lemon and orange and some nice tropical fruit. Lean malt base and a little crackery lean malt. Firm bitterness and quite fruity. Solidly quaffable. 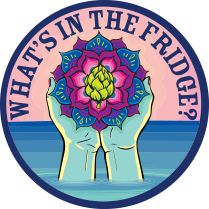 It started out innocently enough – a friend gave me a beer hopped with Citra. My life changed. I began to seek out other hoppy beers. I came to appreciate the grapefruit and mango that Citra brought to my palate. Suddenly, I looked for complexity over simplicity, taste over the lack thereof. I felt smarter, stronger. I bought a cape and stopped buying processed cheese. But things changed when I realized I couldn’t drink the beer at the sports bar with the crew after softball. They started calling me hurtful names like “beer snob” and “Mr. Fancy.” What would I drink at weddings? Baseball games? Or even a visit to the old man’s place? And WTF was I going to do with all my frozen beer mugs? My wife left. My dog ran away. 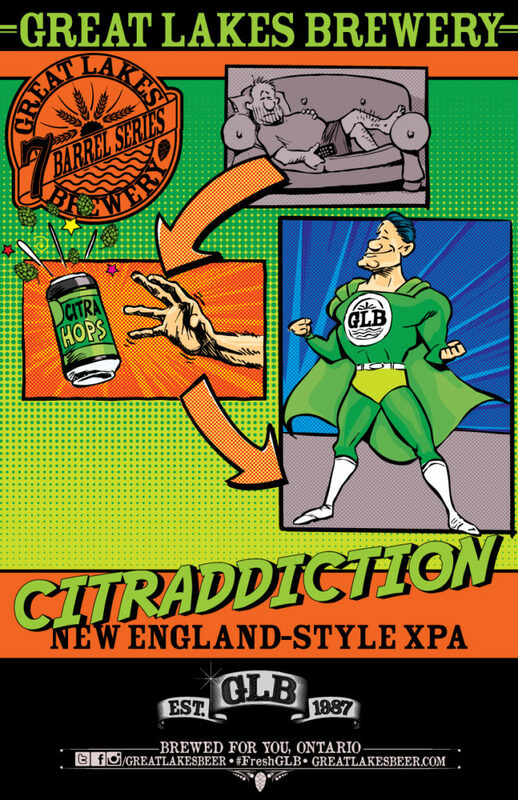 My name is Cyril (AKA, Captain Alpha) and I’m now addicted to Citra.